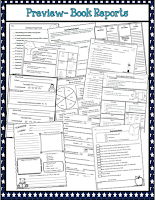 Scroll down to find some fun resources for the K-5th Grade Classrooms. 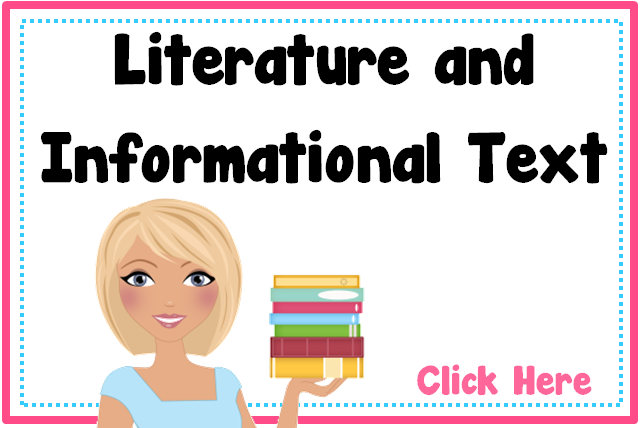 These resources are all about Literature and Informational Text. 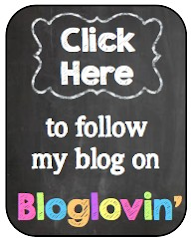 I have a fun reading resource for you! 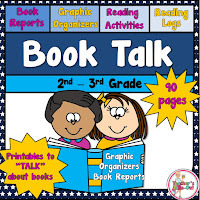 Book Talk is loaded with ideas to use for retelling stories, comprehending reading, and using books and tools to share some good conversations. 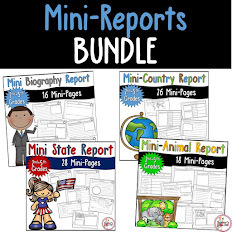 This pack includes Book Reports, Graphic Organizers, Reading Activities for early finishers, and Reading Logs! You will use this pack all year long. 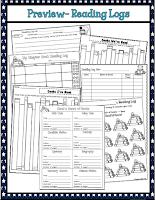 Use these printables with any book! Free Reading Log for 20 Hours! 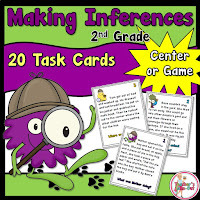 Making Inference is discounted here on my blog! Here is a fun 2-4 Player game for Main Idea! It has 30 questions cards with multiple choice answers. Players move around the game board while reading a short paragraph and telling the main idea. 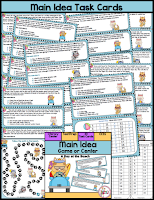 Instead of a 2 player game, place the Main Idea Cards at a reading center and use the recording sheet to record answers. All the paragraphs are about the cats going to the beach and ocean animals. There are a total of 18 Reading Posters. I glue the posters to a piece of black construction paper and laminate. I then hang them on my reading wall. When it comes time to teach a reading strategy, I pull the poster down from the wall and hang it on the white board for a week to show our focus strategy. 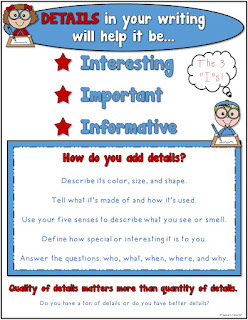 They are good reminders for students to help them with their reading. 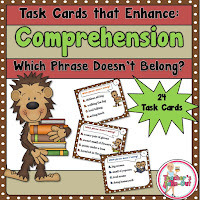 Comprehension Task Cards includes 24 task cards that will have your students using their thinking skills. Each task card lists four phrases. Students find the phrase that doesn't belong with the others. These task cards can also be used to help teach topic sentence. Three of the phrases on the task cards have a related topic. 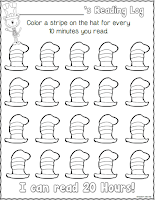 These are great for beginning readers! 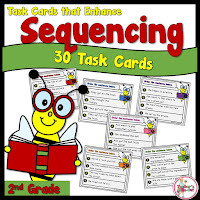 Sequencing Task Cards help students read sentences and order events. 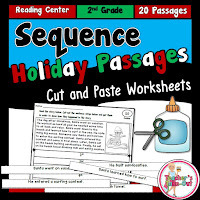 Each task card has four sentences that students read and sequence what happened 1st, 2nd, 3rd, and 4th. 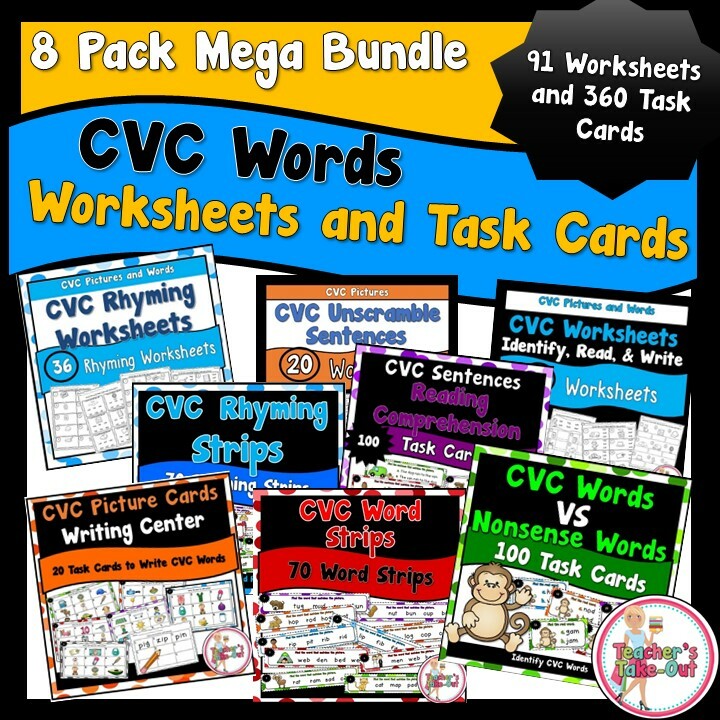 This set comes with 30 task cards, recording sheets, an answer key, and writing paper to write the sentences in order. *Poster: to help remember which is the cause and effect. 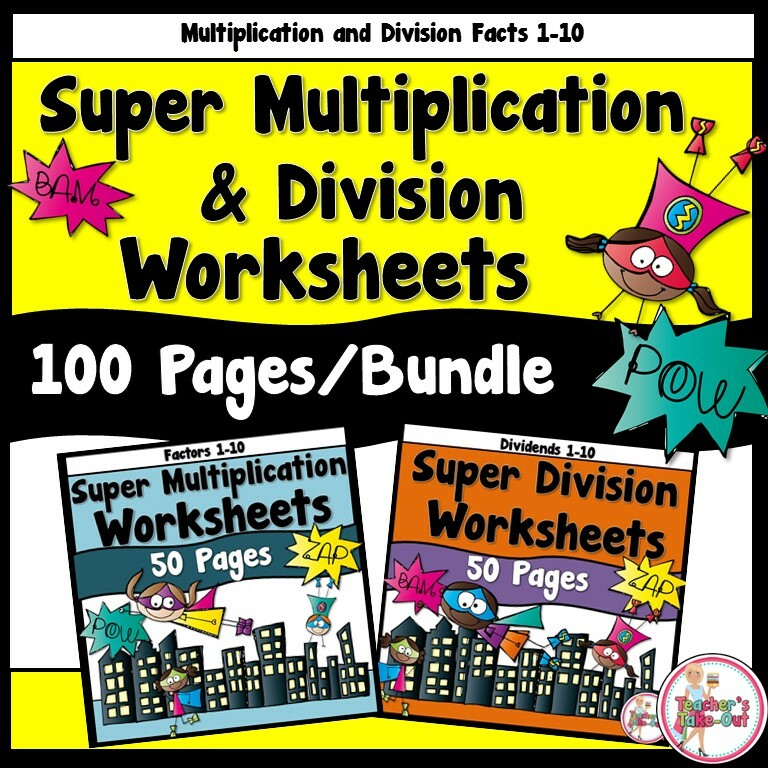 *Matching Cards: Use for a center or to get students up to mingle around. *Cause and Effect Stories: 2 stories included to read and pick out the cause and effect sentences. Use the worksheet to fill in the blanks. *Cause/Effect Game: A 2-Player game to be the first to match all the cards on their game board. *Cause/Effect Task Cards: 2 sentences are given and students need to identify the cause sentence and the effect sentence. 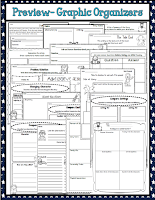 *Cause/Effect Cards: Students are given the cause and they need to find the effect to complete each sentence. 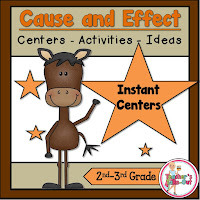 Fun centers and worksheets are also included to help teach Cause and Effect! 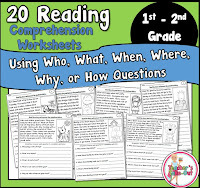 20 Reading Comprehension Worksheets are perfect for 1st-2nd grade classrooms. Students read a small passage and answer five questions about their reading. The questions include who, what, when, and where. Plus, a who or a how question. The answers should be written in complete sentences. 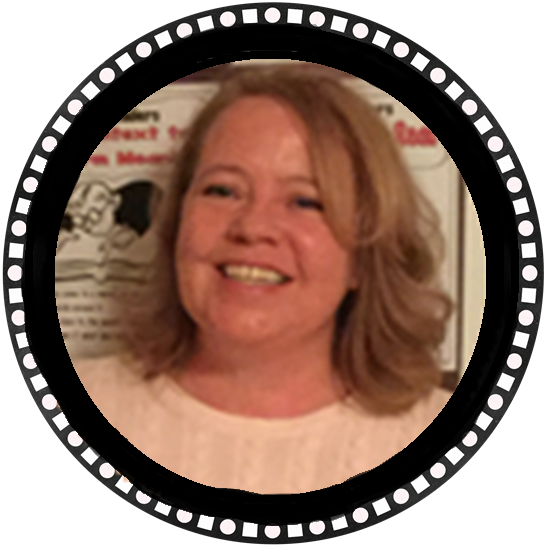 Students will be reading, comprehending, answering questions, and writing. These would also be great to practice fluency! Click the picture on the left to read more about it. Who Is It? 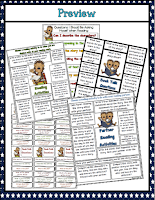 includes 32 Task Cards that will help your students build reading comprehension. 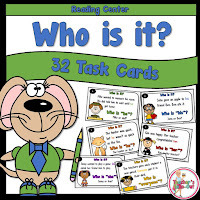 “Who Is It” task cards will get your students thinking about what they are reading. It will also get them thinking who the words or pronouns are referring to in the sentence. For example, if the task card states, “The farmer was clever, but he was not as clever as the rabbit.” In this sentence, “he” refers to the farmer. These task cards are going to get your students thinking about the sentence and analyzing it. 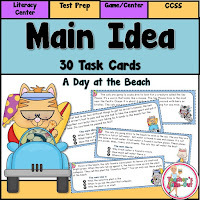 The task cards also helps the reader out by providing two possible answers. Click the picture on the left to read more about it. Click the picture on the left to be taken to my store right here on my blog. You can find all these resources above at a discounted price. 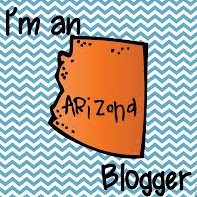 Stacy- I love your blog! You have such amazing products. I look forward to viewing more in the near future. Thanks for sharing your amazing ideas! Thank you! I appreciate your input. Please visit again. I will frequently post more products. You've done an awesome job! I think our resources would work great with yours! Instant downloads!